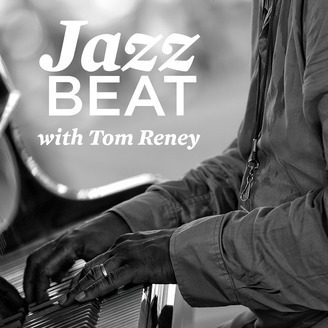 A Jazz and Blues podcast from New England Public Radio's Tom Reney. 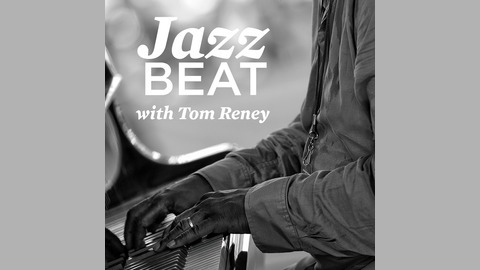 Tom has been the host of the daily Jazz a la Mode radio program for over 30 years. He lectures widely on jazz, and his writing on music has appeared in the Boston Globe, Downbeat, Jazz Times and the jazz blog at NEPR.net.